2. How to find a veterinarian capable of treating these pain issues. 3. What treatments are available, and which are worth pursuing and which are not. Dr. Petty offers clear descriptions of the treatments, both traditional and holistic. This guide offers the wisdom and support that dog owners crave in these situations. Dr. Michael Petty is a veterinarian and pain management specialist. He is the owner of the Arbor Pointe Veterinary Hospital as well as the Animal Pain Center (www.animalpaincenter.com), both in Canton, Michigan. 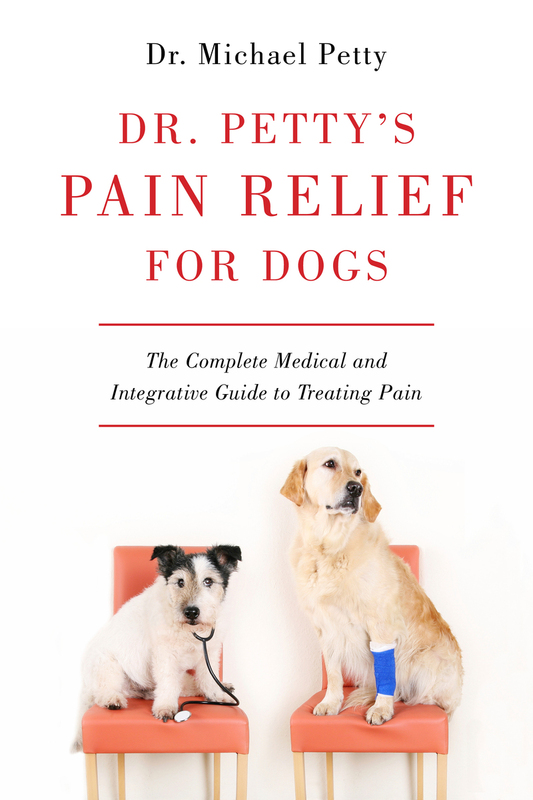 He is the immediate-past president of the International Veterinary Academy of Pain Management and the co-author of the 2014 American Animal Hospital Association Pain Guidelines. A frequent speaker and consultant, Petty has also published articles in veterinary journals and elsewhere. He lives in rural Michigan with his wife and two daughters, two dogs, a cat, and a hedgehog.